I've been wearing this Cologne for 30 years. It's getting very hard to find now. 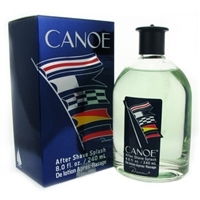 It has been my experience that the Cologne as opposed to the toilette has a better fragrance to my body chemistry. Old school flashback purchase. I wore it as a young man, still nice. The fragrance is so good and it brings back memories as I used it in high school even though it's a men's cologne.